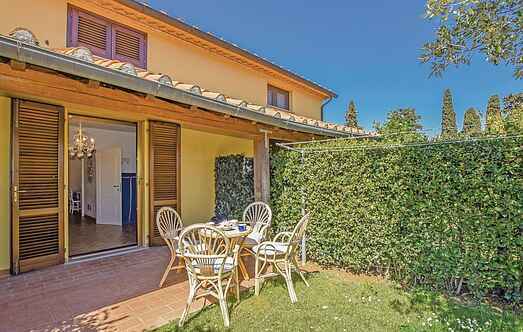 Choose from a selection of 35 holiday rentals in Cecina. Use the search form to the left to filter the results and pick your choice of self catering accommodation in Cecina. We have a good selection of holiday apartments in Cecina perfect for family, single, romantic and group holidays. You may prefer to take a look at our listed holiday villas in Cecina or holiday apartments in Cecina. Find your holiday homes by a specific type using the property type drop down in the filter. Filter the holiday homes in Cecina by a specific area using the area list above. 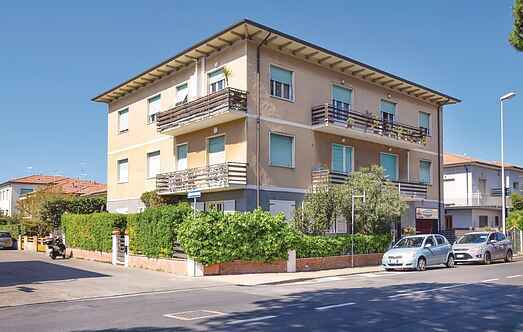 Holiday apartment on the 1st floor of the small house in Cecina Mare, only 500 m away from the beach and reachable on foot or by bike. Terraced house for holidays in a holiday resort, 3 km from the center of Cecina. The property offers a beautifully landscaped garden with areas to relax on both the front and the back. Resort "Cecina", surrounded by trees. In the resort Cecina, 600 m from the sea, 600 m from the beach. For shared use: property 8 ha (fenced), park, swimming pool (25 x 12 m, depth 150 cm, 22.04.-30. Fattoria Palazzeta: Child friendly, modern, beautiful residence "Palazzeta". In the resort 1.8 km from the centre of Cecina, 2 km from the beach. For shared use: swimming pool (20 x 25 m, 24.05.-27.